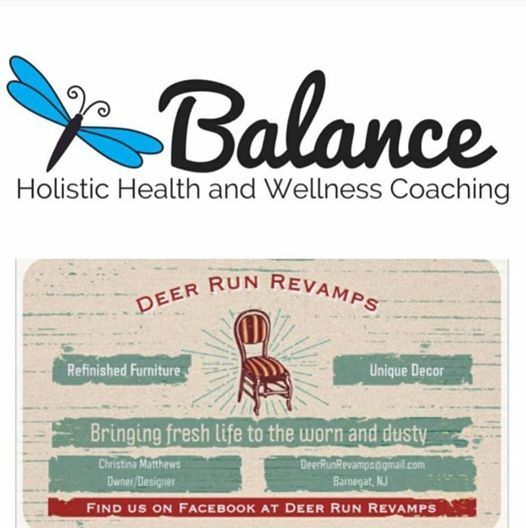 Barnegat’s own Balance Health Coaching and DeerRun Revamps are teaming up to bring you an art class like no other! 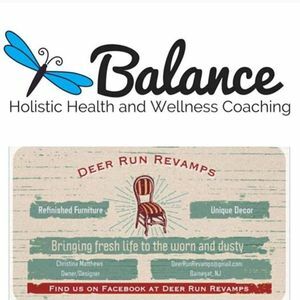 Tune into your creative side while sipping wine and enjoying some healthy appetizers. We will be making a fun simple craft that you can take with you. Creativity is good for your health by reducing stress and while you are making your unique craft you may discover an artistic side of you that you didn’t know existed. 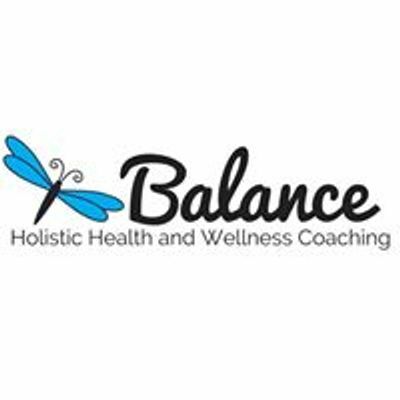 Meet new people and enjoy a relaxing evening! All you need to bring is you, an open mind, and a smile! Tickets are $35 per person and includes 1 glass of wine, appetizers, 2 door prize tickets, and supplies for your unique piece. Reservations required! Seating is limited to 30 people so make your reservation at ZGVlcnJ1bnJldmFtcHMgfCBnbWFpbCAhIGNvbQ== or call 609-276-1560 Or message us here on Facebook.